How Mobile Apps can Help Grow your Business? In recent studies, usage of mobile internet left the computer internet behind. Well! It is not as astonishing as it might sound. Nowadays, everybody uses their mobile phones for every single second of the day. Nobody can live without their phones because they use it for various purposes. But, gradually people have also started to use the internet on their phones instead of sitting in front of a computer. This calls for the attention that there has been a high rise in the mobile internet users and you need to build your website mobile-friendly in order to attract a lot of visitors. 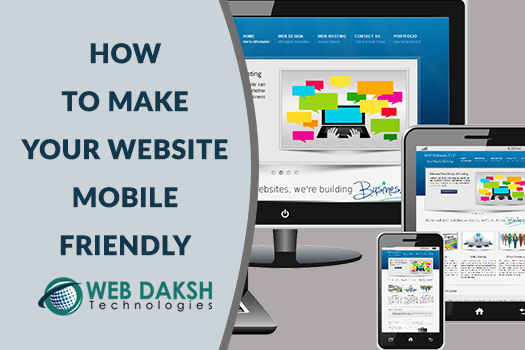 You can take a lookat the ways given below to make your website mobile-friendly. The first thing to keep in mind is to make sure that your website is completely responsive. Responsive website means the website of your company will contain the same content and images in every device, but the display of the website will vary from device to device. 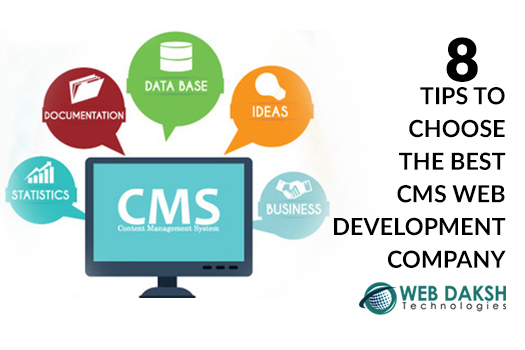 The arrangement of the website will change according to the device that is being used, but it will not at all affect the content or any other things in the website in any way.In this way, the mobile users will not stay away from seeking complete knowledge of your website. In addition, Google also supports such responsive websites as it is beneficial for the SEO. Seek help of the best mobile app development company and go ahead with making your website appealing to the masses. People are too busy these days; hence they will not scan your whole website from top to bottom. They might even step into the website and exit in few seconds if they don’t see what they are looking for. That is why; you must ensure that the most important information which is likely to be searched by the users should be put on the front page or home page. It should also be visible enough so that while scanning the website, the users could easily see thethings they were searching for. The days are long gone when the websites had the flash animation. Nowadays, people don’t get attracted to flash because it slows down the duration of the loading process in a website which will eventually make the user try another web link. In fact, there are many browsers and devices that don’t support Flash. Hence, ditch the idea of using Flash in any manner and look out for a strong web design. There is a lot of difference in clicking a button through a mouse and a finger. A mouse operates the cursor on the computer screen and being small and pointed in nature, the cursor can be clicked in any tiny place without any hassle. However, the same is not with a human finger. Being large in size, the finger needs enough space to touch the screen. Hence, it is important to note that the buttons are of average sizes in the mobile websites so that while clicking a button, the finger is not placed in any other options. It is obvious that mobile phones are way smaller than the computer screens. Thus, it is important to make certain that the fonts which are being displayed in the website are large enough to make an average reader read the content easily. But, keep in mind that the font is not too small as it will become difficult for the viewers to make out what the content is. Theywon’t even make the effort of zooming in. In fact, they will prefer to go to some other website to seek their information. That is the reason; create the size of the font with utmost care. Now that you are aware of how to make the website mobile-friendly, find the authentic mobile app development services in Delhi which will help you to create the most user-friendly and attractive website possible.